Wilderness Explorer to sail active adventure cruises between Oahu and Hawaii, the Big Island November 2013-April 2014 InnerSea Discoveries’ 76-guest expedition vessel Wilderness Explorer begins active adventure cruising among the Hawaiian Islands in fall 2013. The boat joins the line’s 36-guest upscale yacht Safari Explorer offering island explorations from the sea. StandUp Paddle boarding – Definitely the next thing I will be doing! 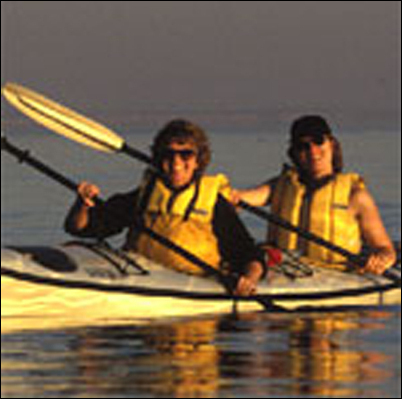 Explore 10,000+ Boating & Sailing Choices. Save On Standup Paddle.